Making Christmas Count is a Christ-centered Christmas advent calendar in the form of a deck of cards. Each card presents a topic about Jesus Christ, scriptures from the canon of The Church of Jesus Christ of Latter-day Saints*, a suggested activity, and an illustrated symbol. The advent is an easy way to focus your Christmas celebration on the Savior and bring more of the spirit to the month of December. Best of all it is simple to use, can be adapted to busy schedules and favorite holiday traditions, and the electronic version is free. The advent works best as a deck of physical cards. 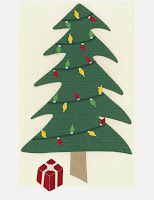 You can make one yourself from the digital files or purchase a professionally printed deck of advent cards here. I'm selling them for about the same price as making them yourself... without the extra time and labor. The written paragraphs are simple, easy for a child to understand, and their content comes directly from the supporting scripture references. The scripture passages are rich and deep and instructive. Reading them in a row throughout December brings an incredible spirit to Christmas. The activities are generic and adaptable. They can be simple or complex, appropriate for children or adults. Often they are traditions you already do. There are many specific activity suggestions in the companion document, Making Christmas Count: A User’s Guide. The symbols tie it all together so that everything about Christmas reminds you of Christ. I spent five years developing this product. I began by defining why we celebrate the birth of Jesus, as well as His principle doctrines and teachings. Then I searched (and searched) the scriptures to find focused, concise, beautiful passages. Only then did I incorporate the typical symbols and traditions of Christmas. This way the advent, and a Christmas celebration connected to it, is truly centered on Jesus Christ. It is also *FUN*. Santa does not visit our home, so this is my way of making Christmas fun without presents and wish-lists. With or without Santa, many others agree. You can read some of their thoughts here. * LDS scriptures are The Holy Bible, King James Version, The Book of Mormon, The Doctrine and Covenants, and The Pearl of Great Price. All can be accessed at the links here, from lds.org. ** Please note that Making Christmas Count, LLC is a private business and is not affiliated with The Church of Jesus Christ of Latter-day Saints. LDS Living magazine posted our advent cards Saturday, Nov 30th! Click here to see the post. 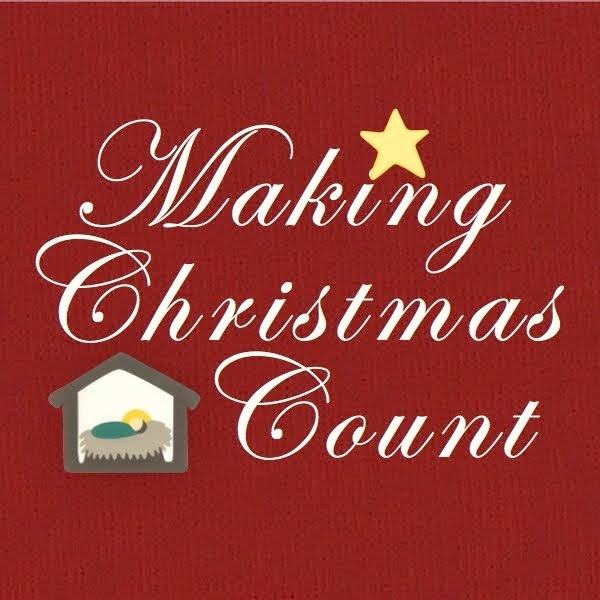 Copyright 2013 Making Christmas Count, LLC. All Rights Reserved. Simple theme. Powered by Blogger.